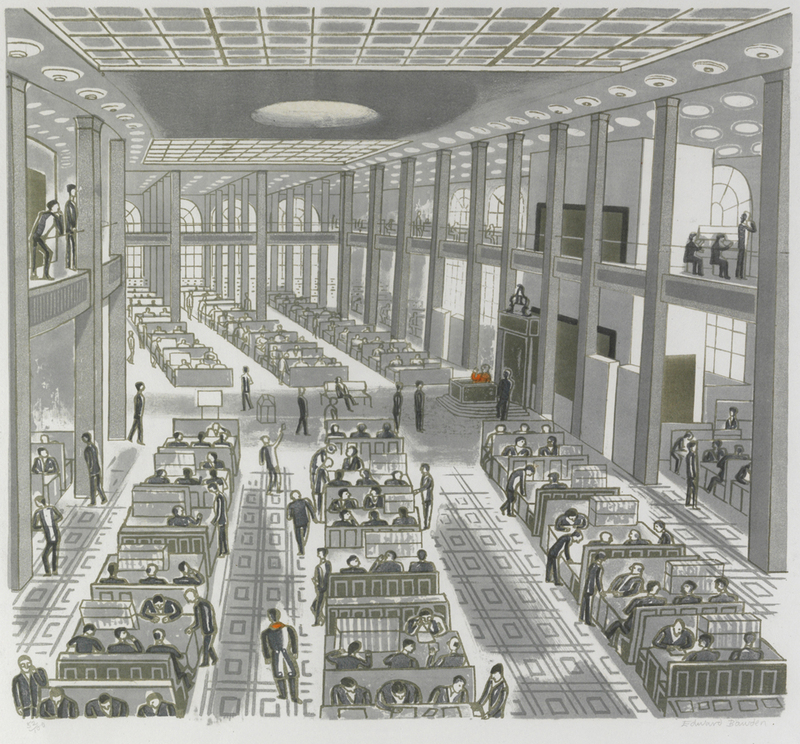 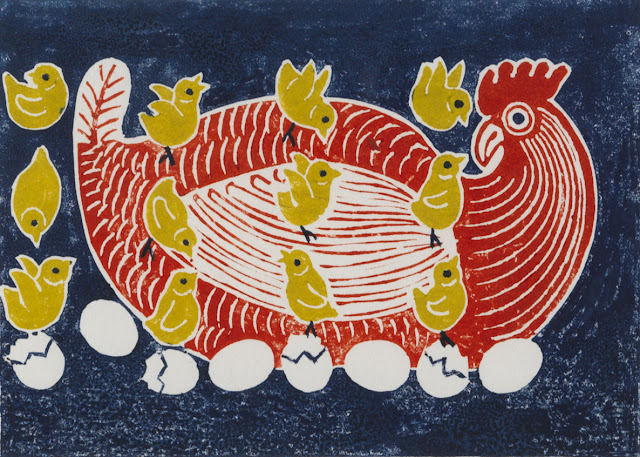 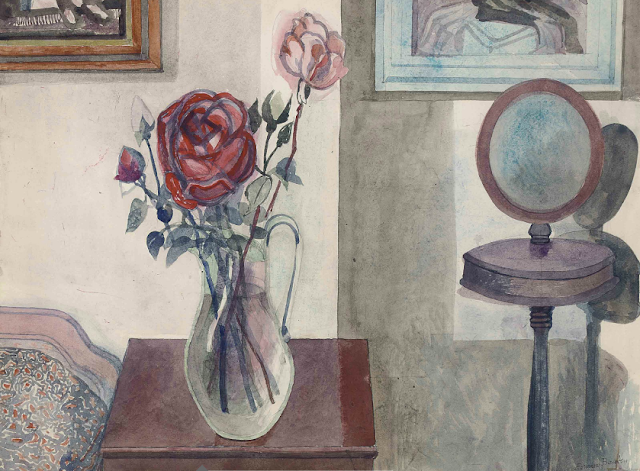 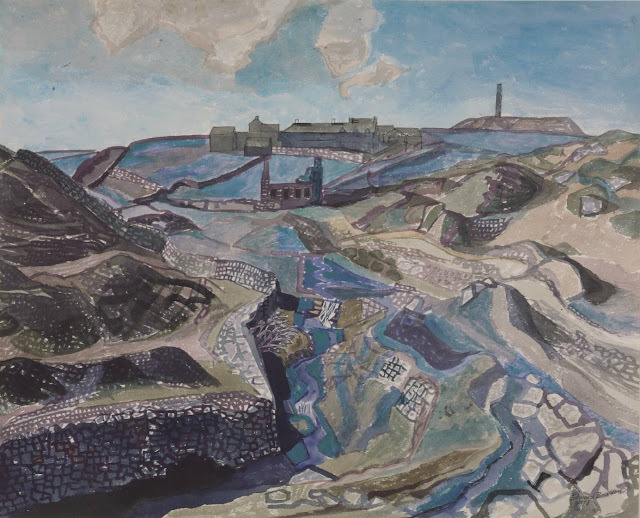 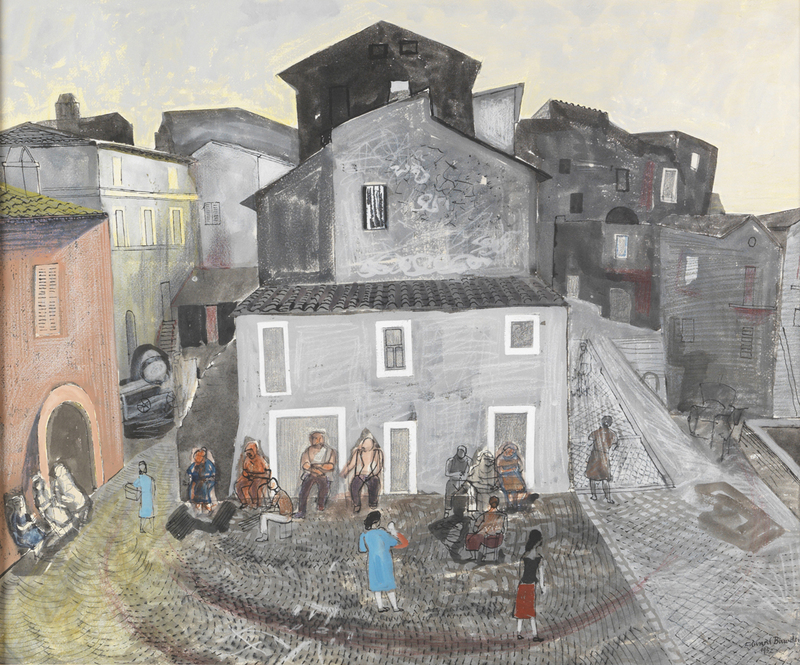 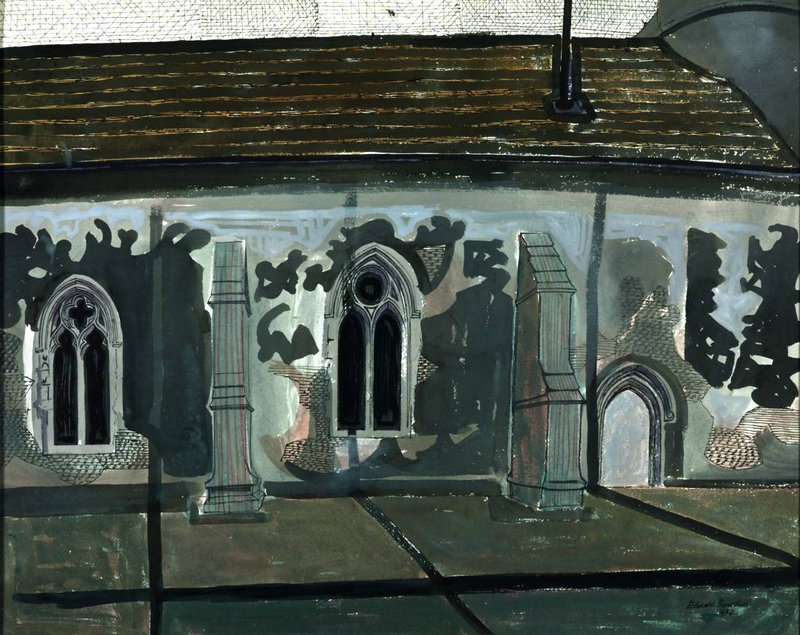 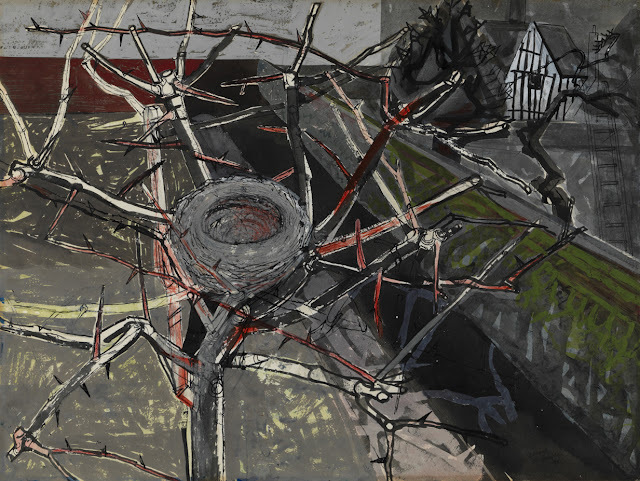 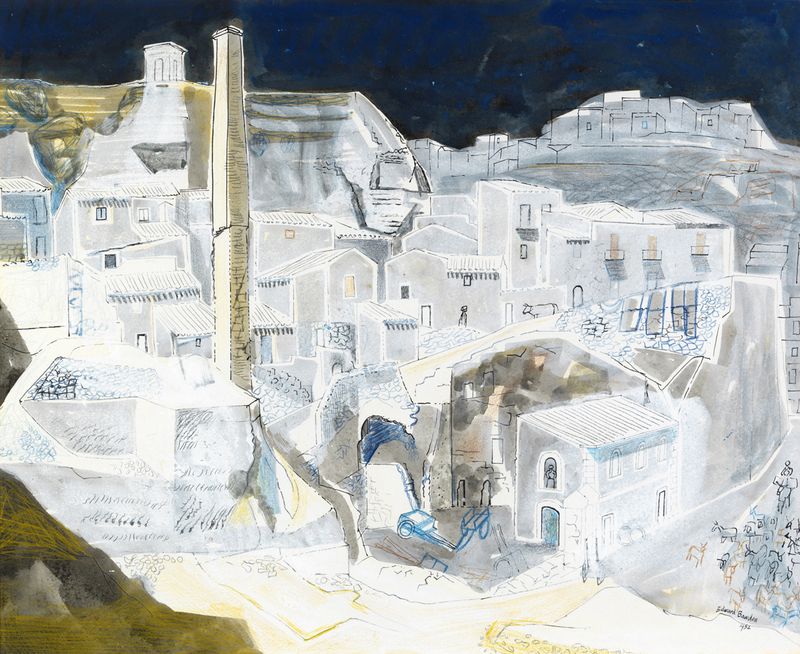 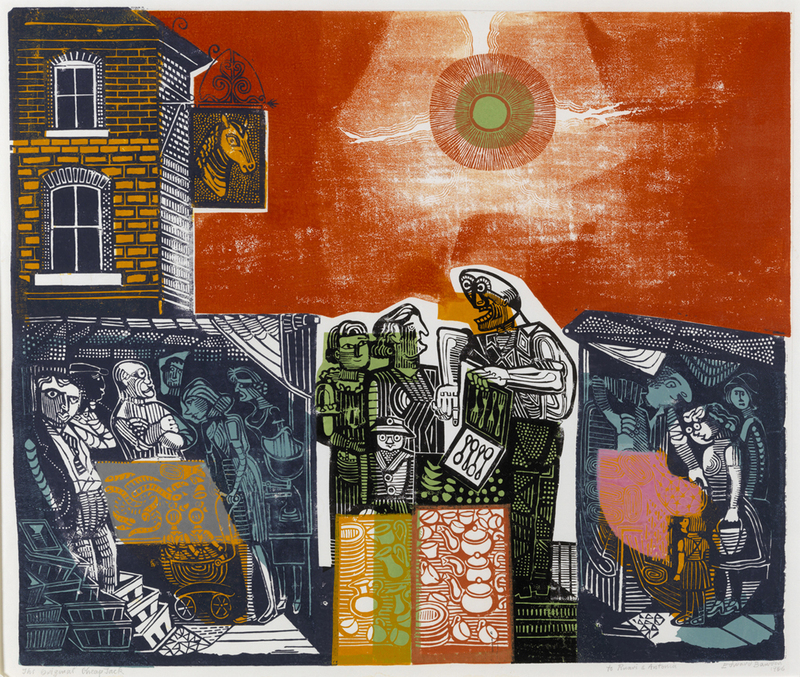 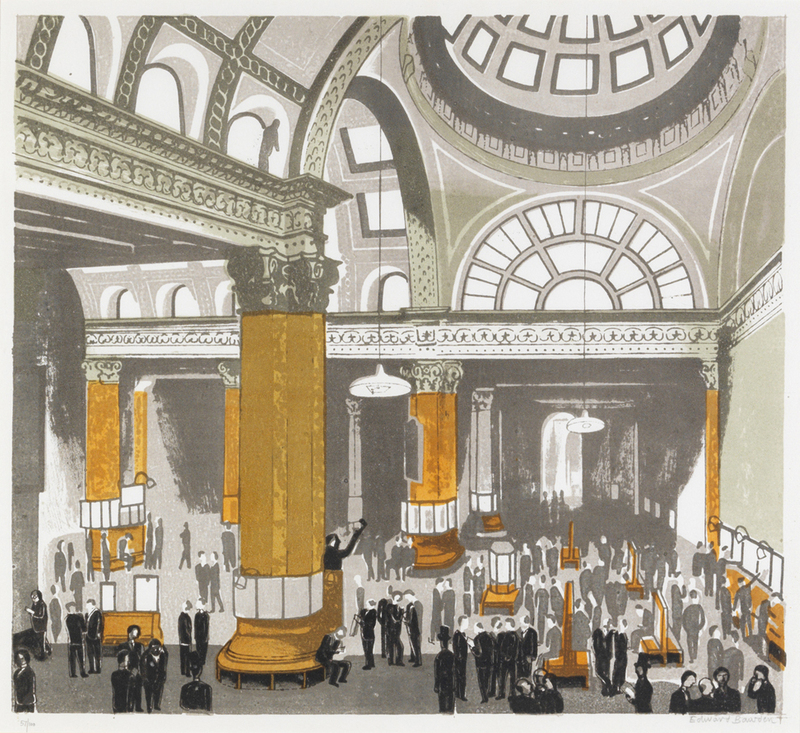 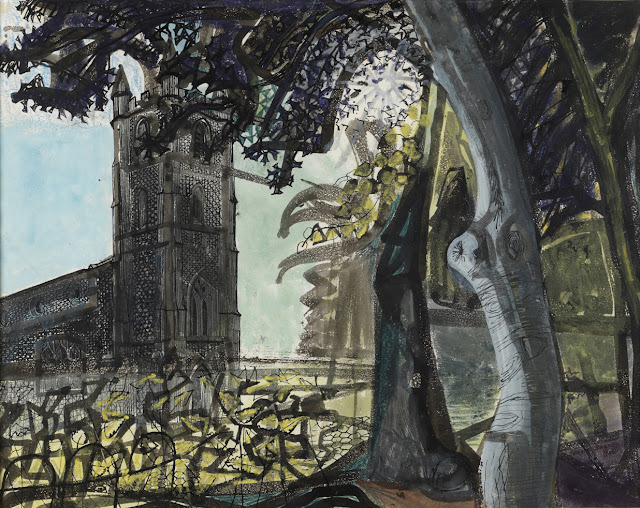 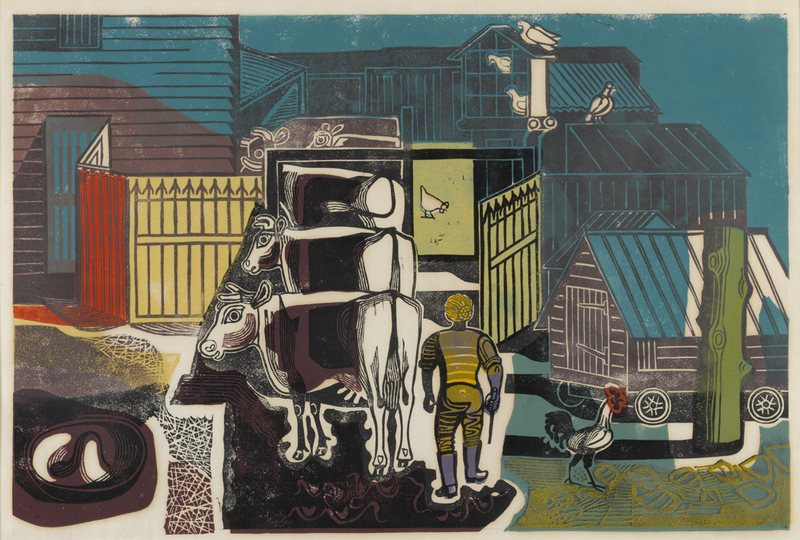 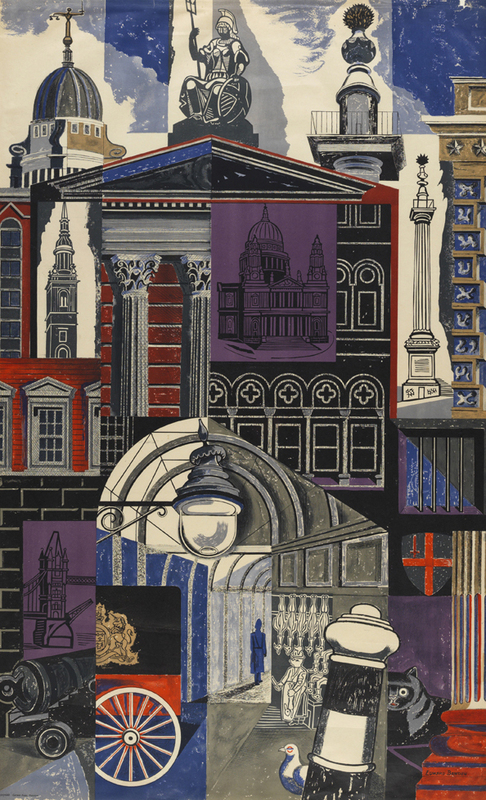 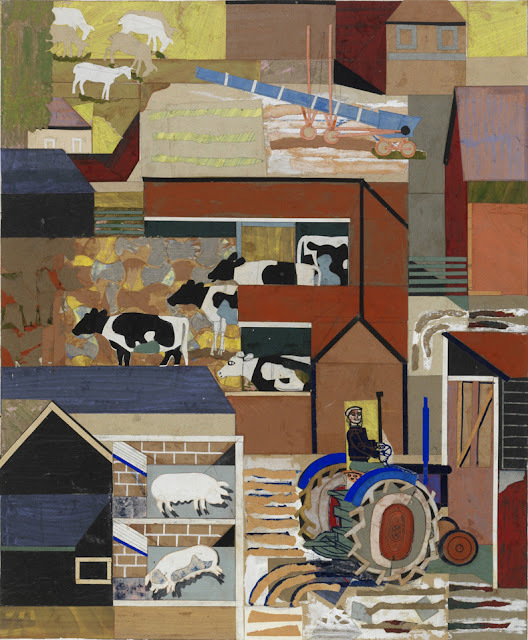 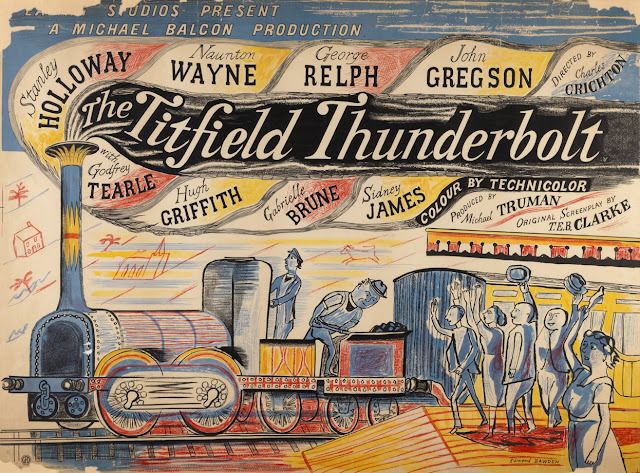 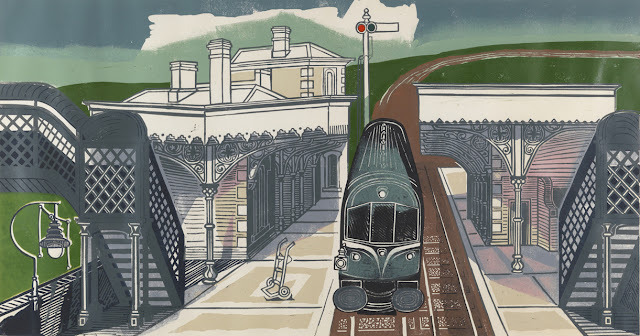 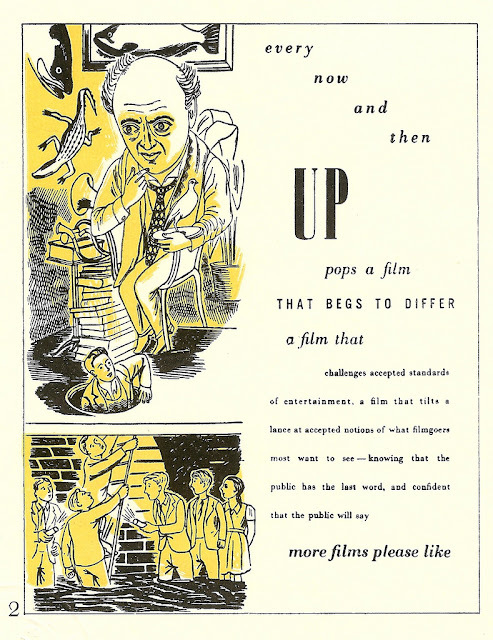 This is part 3 of a 4-part post on the works of British Artist Edward Bawden, one of a group of artists associated with a community of artists that existed around Great Bardfield in Essex, England during the middle years of the 20th century. 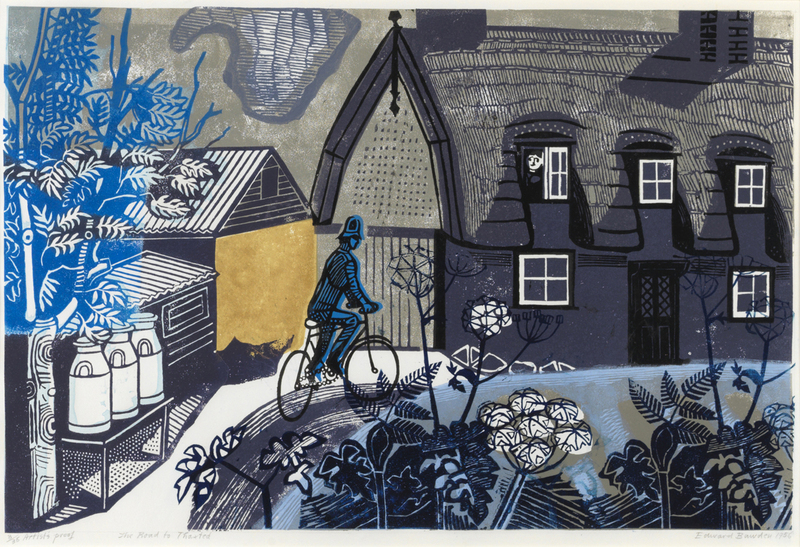 For biographical notes on Bawden see part 1. For earlier works see parts 1 and 2.